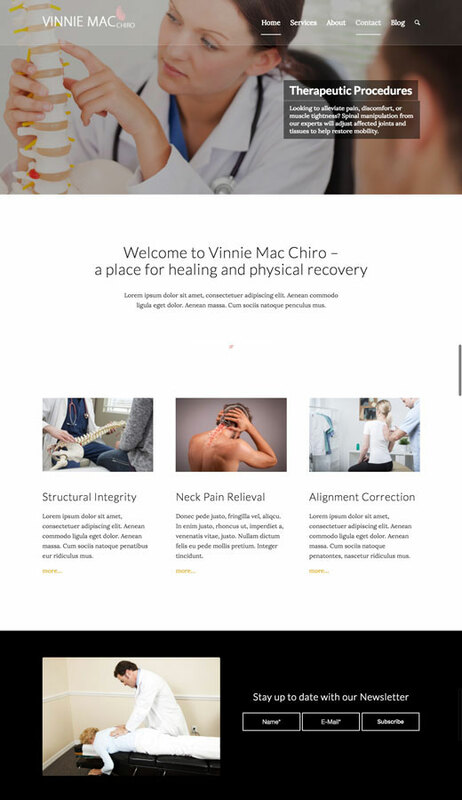 Contact Vinnie Mac to discuss your Chiropractic website design project or Business Marketing Solutions. Vinnie Mac will bridge the gap between your idea & the execution of your idea. We work with you to create a strategy that encompasses your short and long term goals. 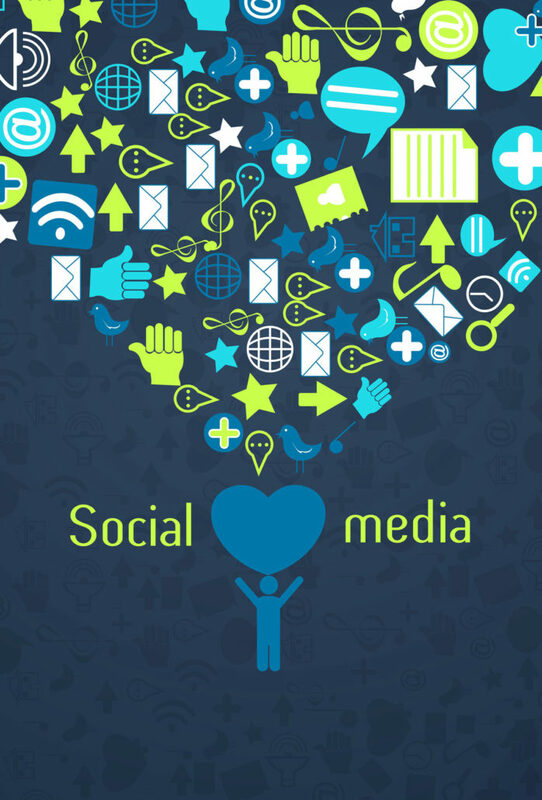 Learning about your chiropractic clinic, its goals, and clients you want to target will help us determine your messaging online. Listening to your concerns and questions will help us produce results for your business. We do our research & ask the right questions up front, that way we can break down how your chiropractic clinic wants to be represented online. 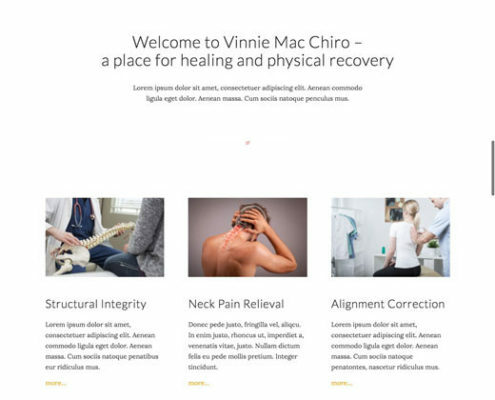 Vinnie Mac specializes in Search Engine Optimization (SEO) for Chiropractic clinics. Implementing a successful SEO strategy requires hours of research and years of experience. We believe it is important to include SEO in each of our website design projects. Having a website online without an SEO strategy is like having a car without an engine. 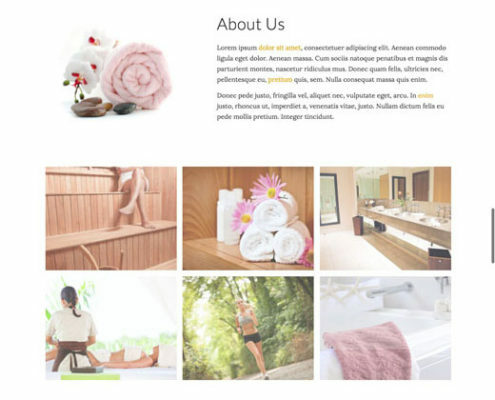 Our goal is to produce a website that converts potential clients to paying clients. Apart from being visually pleasing, we make sure that your website is performing beyond expectation. 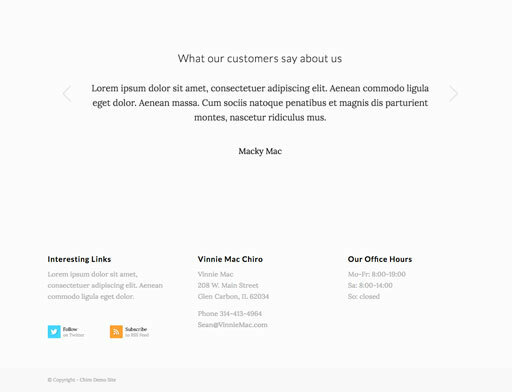 We make sure that even the most complex websites have a simple user interface design. 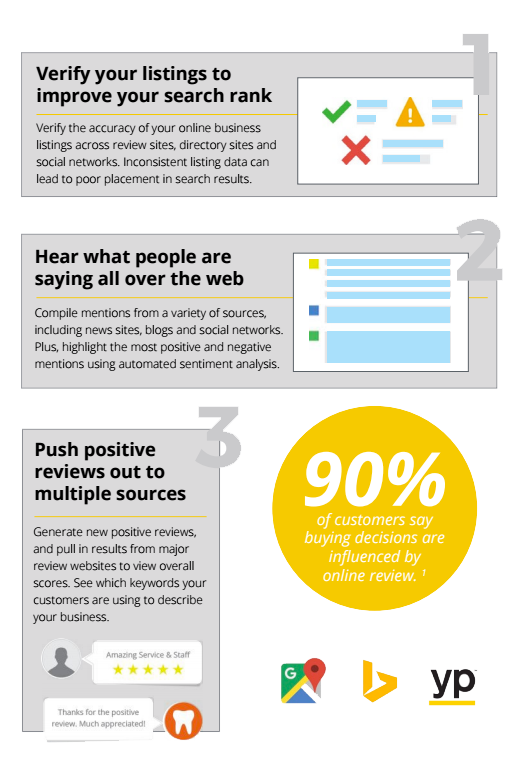 This approach guarantees that customers will be able to quickly research your Chiropractic products and services. 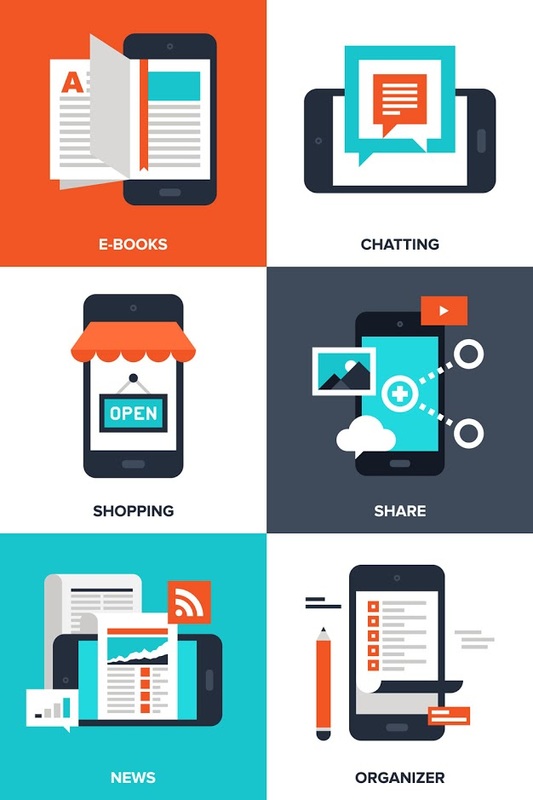 Even if you already have an Ecommerce website, you can simplify the process for customers on the go. This will also allow customers to see their points add up in real time after making a purchase, giving them more incentive to choose your chiropractic clinic.